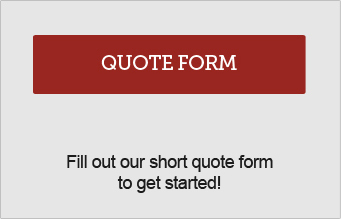 We specialize in helping provide insurance solutions. 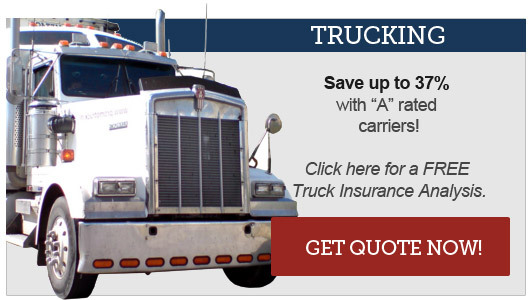 Dependable Source for Commercial Trucking and Contractors Insurance Solutions. Our California-based agency opened its doors in 1981, focusing solely on commercial trucking insurance solutions. Over the course of time, we have grown our products and services in order to cater to the needs of contractors, as well. All together, our agents have over 50 years of combined commercial insurance experience. Today, we are proud to be committed to providing both truckers and contractors with high value protection at a low price. At Berrier Insurance, we have access to most carriers for a wide variety of truck insurance options—from fleet trucking to liability coverage. We are able to shop the top insurance carriers across the nation to bring you coverage that you can count on—every time! 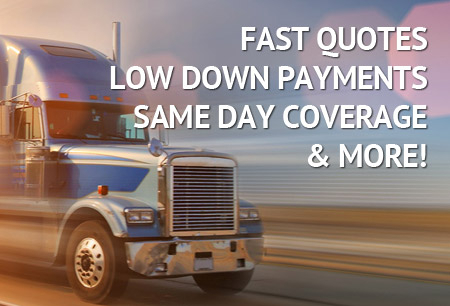 We can offer you fast quotes, low down payments, same day coverage, and more. There really is no reason to go to another company! Dependable coverage, agents with expertise and experience, and unlimited access—what more could you ask for in a truck insurance agency?. 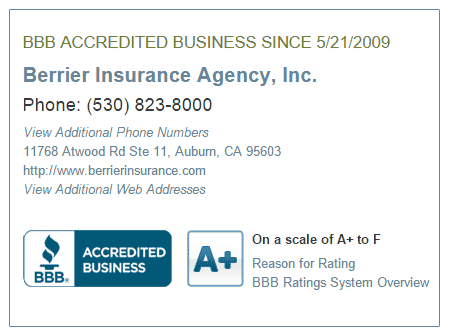 Berrier Insurance has always done a wonderful job for us. Their prices are competitive and their service is great. We appreciate all of their knowledge and expertise in the trucking industry. When we have a question, we can always count on someone being there for us. Berrier Insurance has always gone the extra mile for… Cherie Manica. When you choose to work with Berrier Insurance, you choose the “No B.S.” route! Designated service rep who knows you by name—not policy number! No matter what questions you may have, what your concerns may be, or what type of policy you need, our agents are here to provide straightforward answers and straightforward protection. 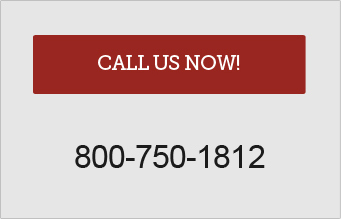 Get a Move On and Call Us, Today! 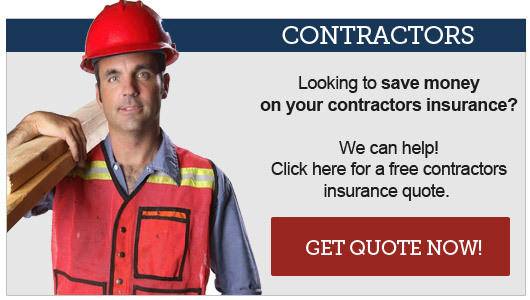 If you are ready to learn more about our trucking and contractors insurance solutions, do not waste another minute! 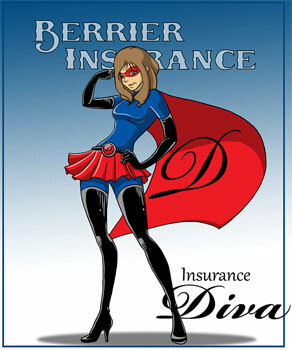 Our insurance divas are ready to speak with you, whether you reside in CA, OR, NV, AZ, UT, ND, ID, or WA. Let’s hit the road to full coverage, shall we? I would like to convey our satisfaction for the quality service we receive from your agency. I also appreciate your high level of knowledge and expertise for our industry. Its no wonder, I retain your agency for all my insurance needs. Your agency holds the highest level of service available today. WOW,WOW,WOW,…I have never felt so welcomed, so appreciated. Everyone has been the best I have ever encountered! I still cannot convey my sincere appreciation for the wonderful people at Berrier Insurance! Every request iimmediatelyhandled! Never has anything taken longer than the end of the day to have an answer to my various needs. Since 1997, I have appreciated and enjoyed the service, the friendliness, the personal attention and the professionalism you and your staff have provided me over the years on numerous occasions when I needed your help and/or advice.